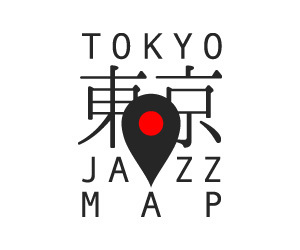 Tokyo Jazz Map is a monthly program presenting a diverse selection of contemporary Japanese jazz artists. Featuring new releases, guest interviews, event information and a monthly Tokyo jazz spot recommendation. James Catchpole was born in Brooklyn, New York and is a 18+ year resident of Japan. He spends all his free time　wandering the Kanto area looking for jazz cafes, bars, clubs and record stores, which he documents on Tokyo Jazz Site. For two years he hosted the OK Jazz radio show on InterFM Radio, currently the OK Jazz podcast. 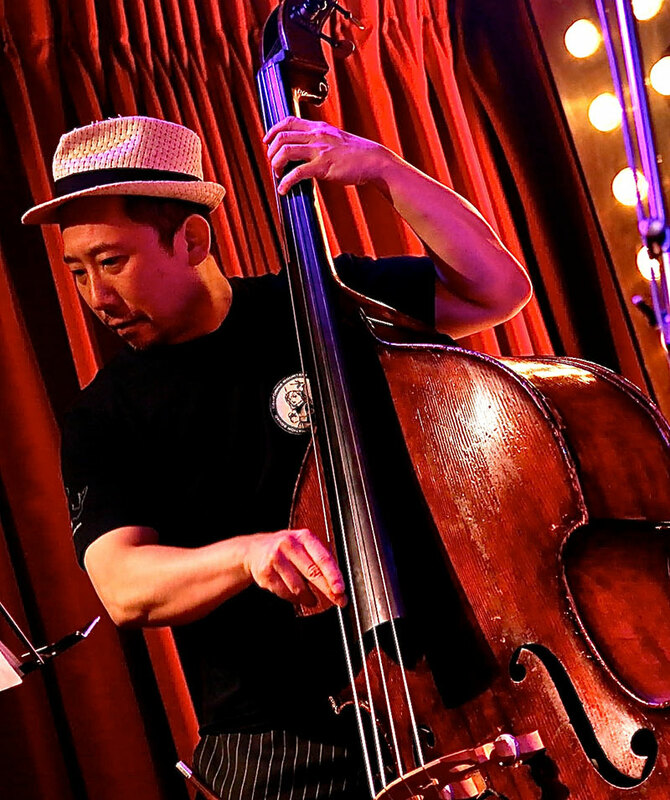 He is also co-contributor to the Tokyo Jazz Joints photo project, an ongoing effrot to visually capture and preserve the beauty and unique charm of the old Jazz dives of Japan. Norihide Shiota was born in Tokyo on August 8th, 1969. He has participated in many recordings and sessions as a bass player since 1992. In 1996, moving to New Orleans, he expanded his experiences of playing. After moving back to Japan in 1997, he joined a well-known drum player, Masahiko Oosaka’s band. In 2001, relocating himself in New York, he has engaged in music scene in the U.S. for 12 years in total. In 2002, he organized his band, called “SFKUaNK! !” with NARGO who is a member of a popular band, Tokyo SKA Paradise Orchestra. Under “SFKUaNK! !,” they had several live tours and events at such as all branches of Bluenote in Japan and a venue, Quatro. 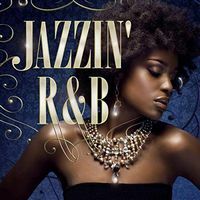 The band debuted from a major label in 2005. Since 2005, he started producing other musicians. While being in NY, he produced a Jazz vocalist, Bai Xu and her debut album ranked No.1 on hit chart of i Tune music. Since then, he has produced numerous hit albums. In 2010, he enrolled in Berklee College of Music in Boston and pursued double majors of MP&E(Music production& Engineering) and Performance. Upon his graduation in June, 2014, he relocated himself in Japan, and actively engaging in playing, producing, and engineering. 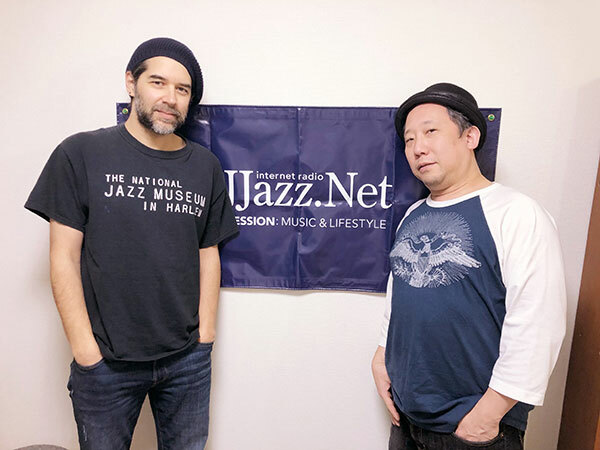 「TOKYO JAZZ MAP」 OPENING 0:00'02"
Norihide Shiota INTERVIEW 塩田哲嗣 0:17'02"
If I Ain't Got You (feat. Tea) Nana & Tea's Jam 0:34'24"
Fumio Hayasaka - Piano Pieces for Chamber XII Yoshiharu Takeda 0:46'12"
【disc1】 Memories of Nanzenji Mark De Clive-Lowe 0:50'30"